I hope you've all had a wonderful Christmas and are enjoying your Boxing Day! I was lucky enough to receive quite a few makeup products this Christmas that I will hopefully be reviewing in the New Year! I have once again got another MAC lipstick review, quel surprise. I got this lipstick around 2 weeks ago and I've become so addicted to wearing it. 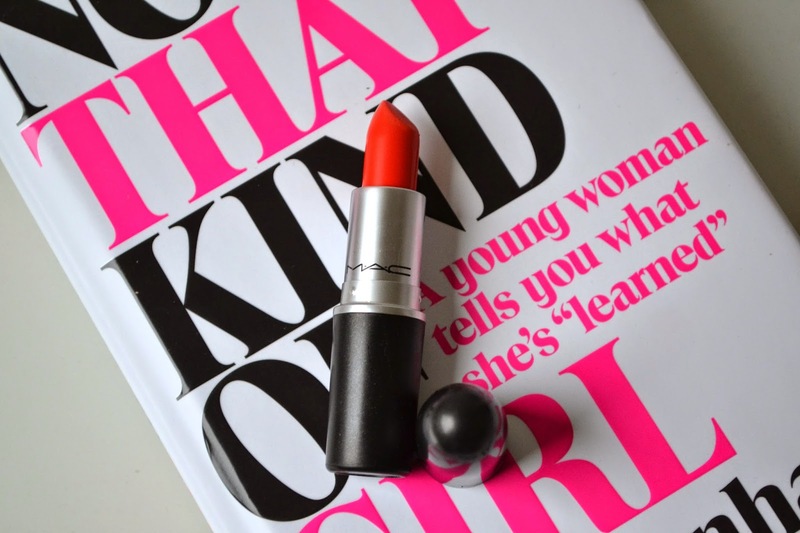 'Morange' is a really popular shade from MAC and is a bright almost neon orange shade. Although it may appear to be very attention seeking shade its very wearable and looks beautiful with a very natural face as it really makes a statement. 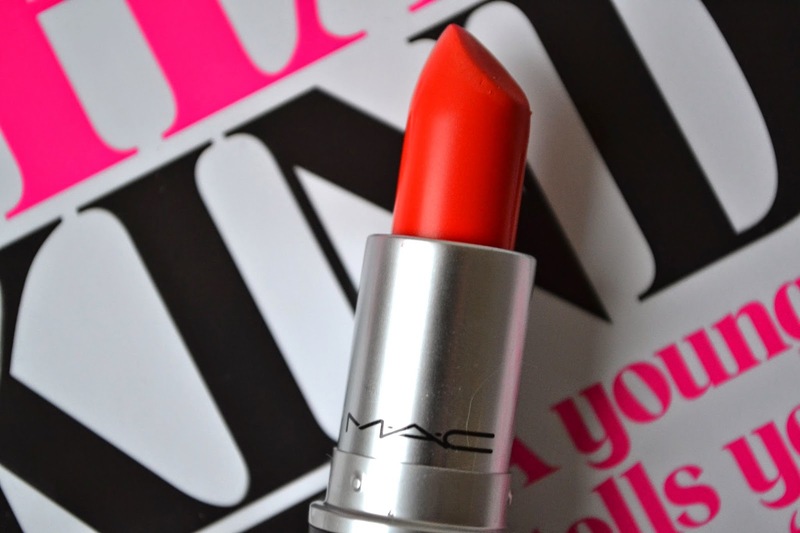 The formula is really creamy as it is one of MAC's Amplified cream lipsticks and applies on the lips so softly. The pigmentation is absolutely incredible, one coat is more than enough for a perfect cover of colour. It lasts for around 4 hours and then gently fades and leaves a lovely wash of orange on the lips. This is going to be a perfect colour for Summer, which is a bit of a wait but I'll still get a lot of wear out of it until then. 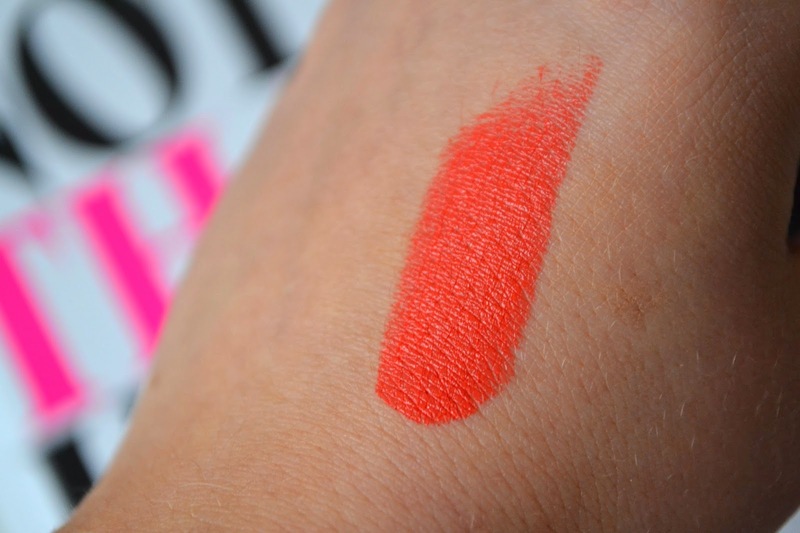 If you are looking for a gorgeous orange statement lipstick this one is for you!